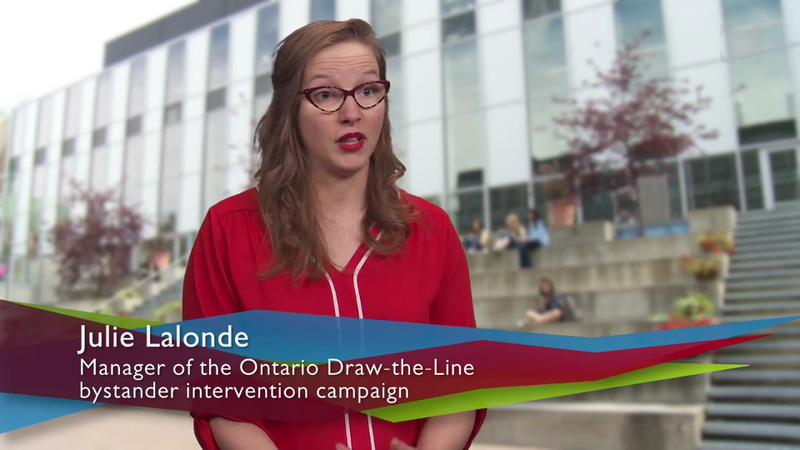 Julie S. Lalonde is an internationally recognized women’s right advocate and public educator. 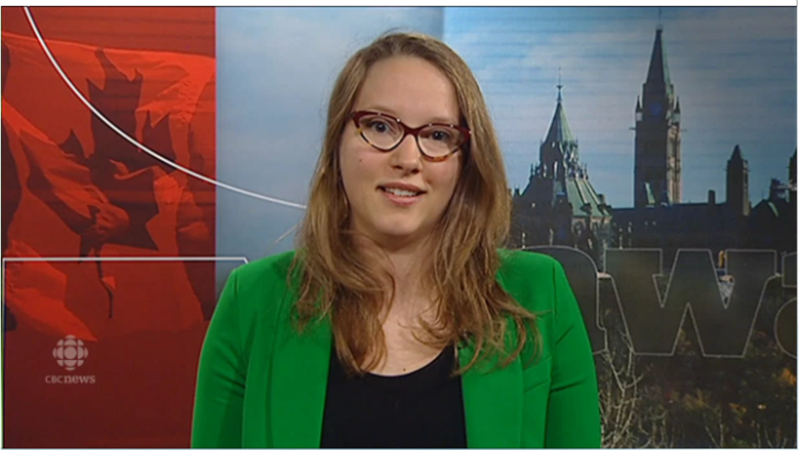 A franco-ontarienne originally from Northern Ontario, she is based in Ottawa. 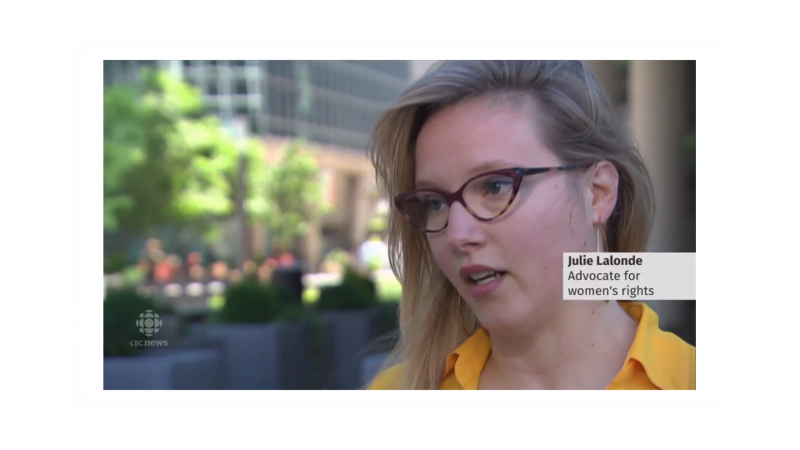 Julie holds a BA and MA in Canadian Studies from Carleton University and works with various feminist organizations dedicated to ending sexual violence, engaging bystanders and building communities of support. 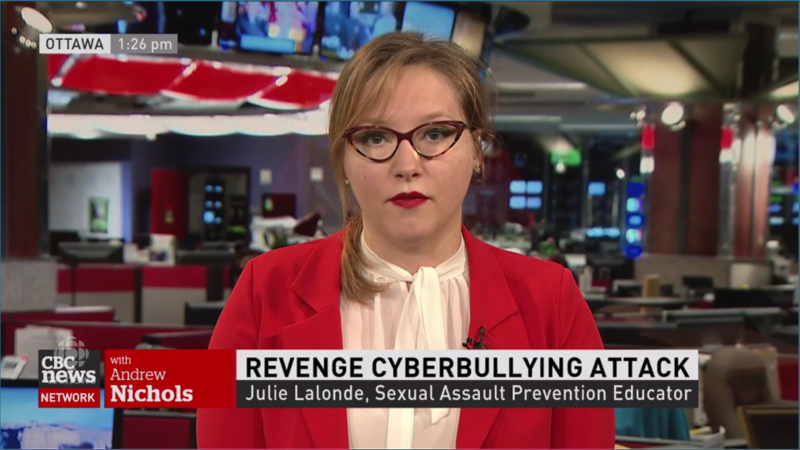 Julie is a frequent media source on issues of violence against women and her work has appeared on Al Jazeera, CBC’s The National, TVO’s The Agenda, Vice, WIRED magazine and FLARE, among others. Here are some of the exciting projects I'm working on! 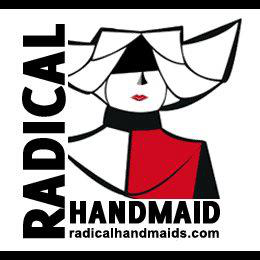 Creatively resisting anti-choice attacks on reproductive rights. Julie is witty, articulate and so very real. She cuts through the noise and speaks to truth bravely. Whether in public speaking or in her written word, Julie brings clarity to issues like few others can. She is one of the most unique talents I've had the pleasure of working with. Julie Lalonde met and exceeded all aspects of the work. She is innovative, committed, informed, connected, dedicated and bilingual. If we could offer Julie a full-time permanent position we would love to! Working with Julie means having an expert around who is going to tell it like it is. Julie's candor is necessary in the fight to end violence against women - we can't change something if we don't keep it real. 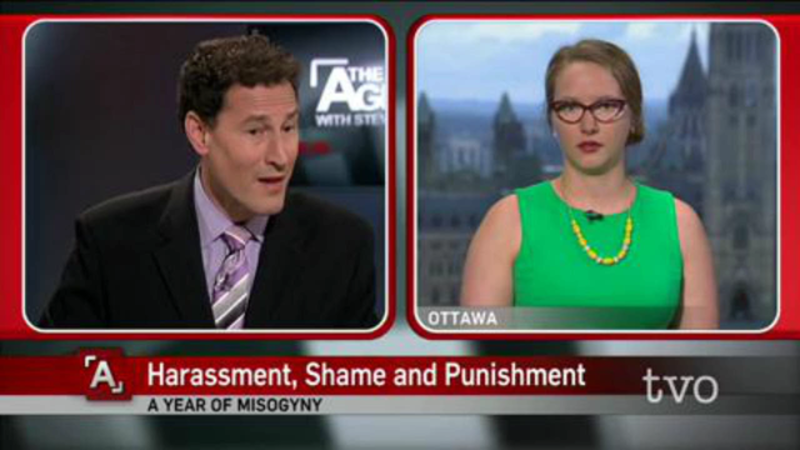 Our young people are getting all kinds of toxic messages from misogynists out there every day, and if they aren't being shy, then we shouldn't be either. It's always so refreshing to see Julie's violence prevention advice shared in groups big and small, because her suggestions are based in reality. Taking well-researched positions, Julie moves past simple statistics to offer concrete solutions that people can actually use in their workplaces, families, and daily lives. Julie's compassion is evident, and her generously supportive solidarity is a beautiful thing to experience. I especially appreciate the enlightening connections that Julie draws in her work. Hearing Julie speak is never just one note - she expertly ties together varied stories of both oppression and liberation, making links between all kinds of experiences including rural life, online spaces, the queer community, language issues, older women, and school children. Whether on the radio, at the front of a classroom, or on a megaphone leading a rally, Julie's voice is one Canada is lucky to listen to. 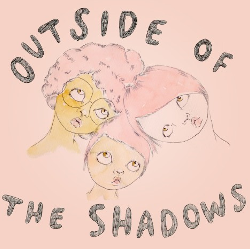 Julie Lalonde talks about violence and other complex issues with a perspective that is refreshing, honest, informed by people’s lives, politicized — and still relatable. 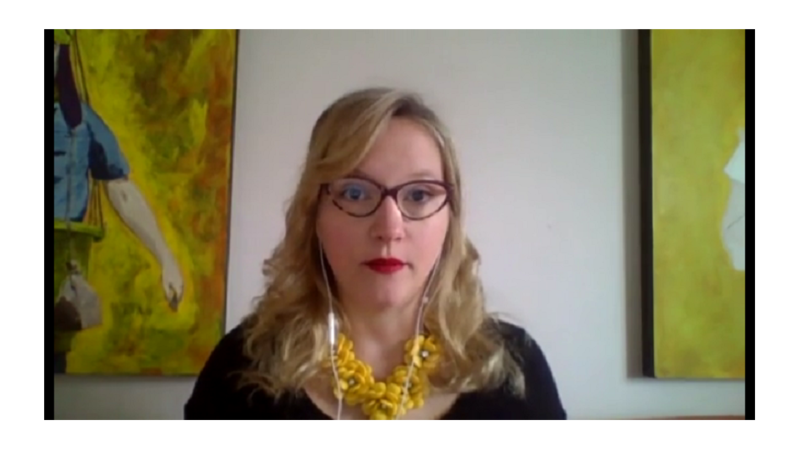 She can connect the dots between systemic inequalities and people’s day to day experiences; and then make these realities understood by broad and very different audiences. Julie’s strength is in presenting solutions to complex social issues, and reminding us how we can all easily take part. Everyone will find a takeaway from Julie’s education and motivational speaking. To have her on your team or at your workshop or event ensures new, practical perspectives on subjects that we sometimes fear are unmovable. 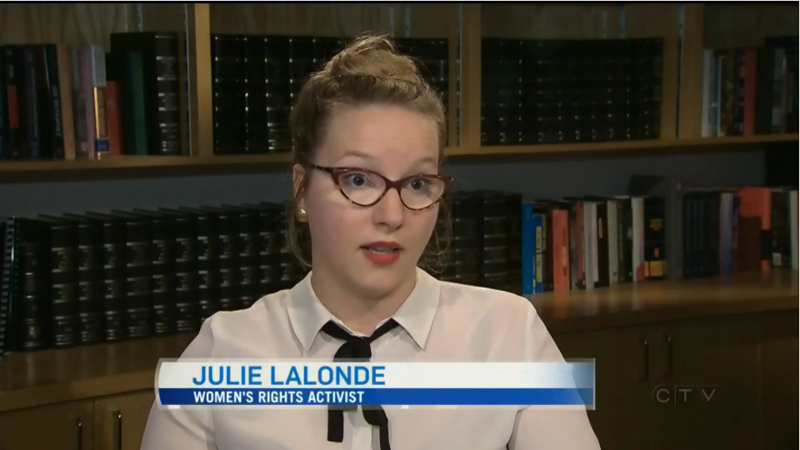 With activists like Julie, these issues are moving forward.